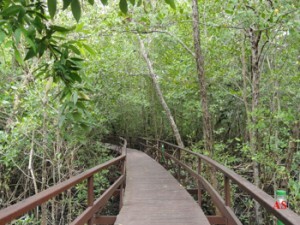 In the area of ​​the hotel said there is an interesting wooden walkway about 100 feet above the swamp, where it is possible to see the fauna of this environment, especially the crown-of-Savacu (Nyctanassa violacea, Yellow-crowned Night-Heron) making nests site, reaching, according to local biologist Mauricio Arantes, to have 39 active nests. It is also easy to see and hear the Xexéu (Cacicus cela; Yellow rumped Cacique). 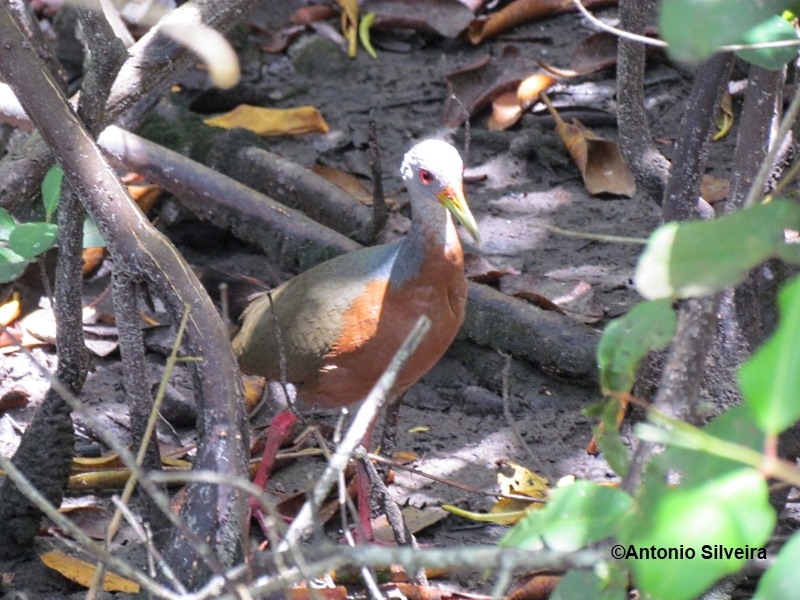 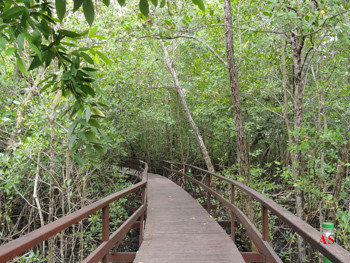 The walkway is also possible to see several species of crabs and crabs, as well as troops of marmoset (Callithryx kuhlii), endemic to this region of Bahia, which came to mangrove eating for crab-sailor, an arboreal species living in the mangrove trees. 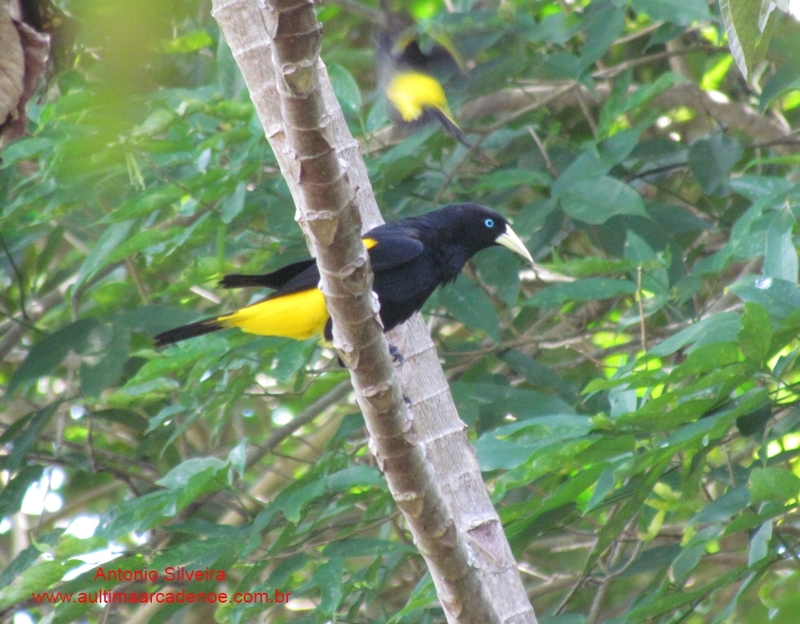 We return to this spectacular island in November 2004, January 2007, January 2009, January 2010, January and October 2011 , March 2012, January and October 2013, where we have done such a good time for bird watching, updating the list to 136 species. 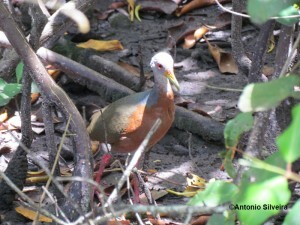 Antonio Silveira: last update: 8.7.2014.